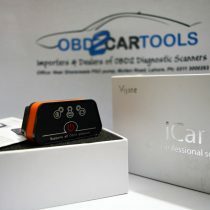 For vehicle please contact us for the compatibility. 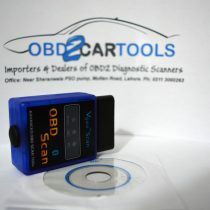 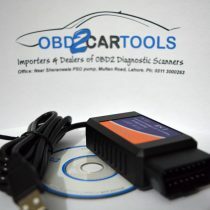 Full OBD II protocols(important!). 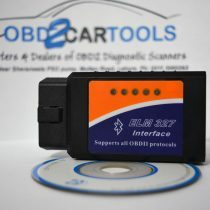 Compatible with model year 1996 and newer cars. 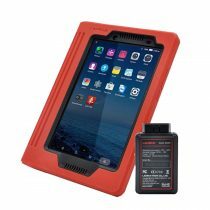 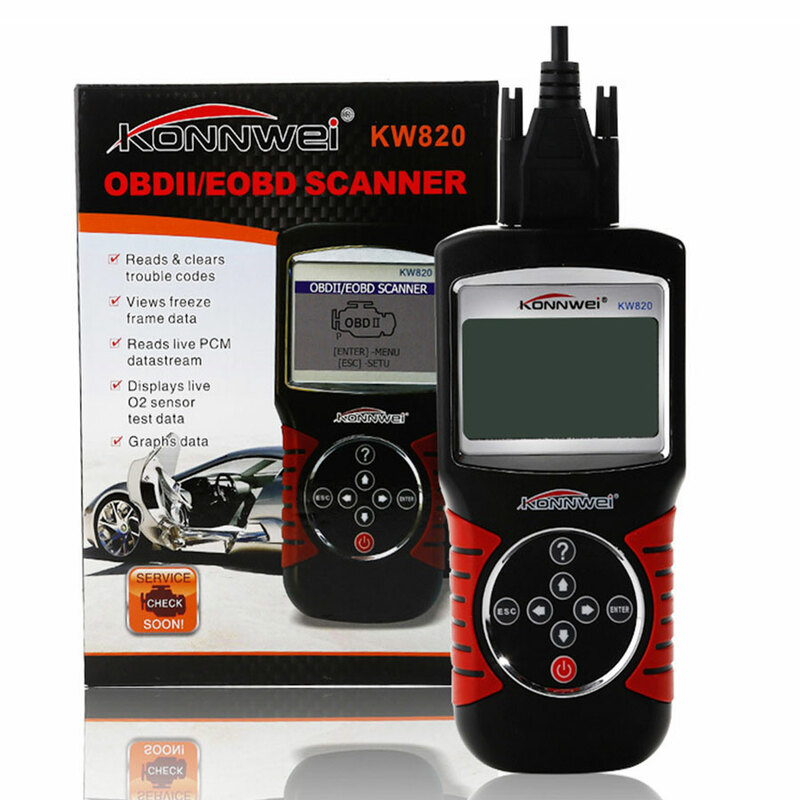 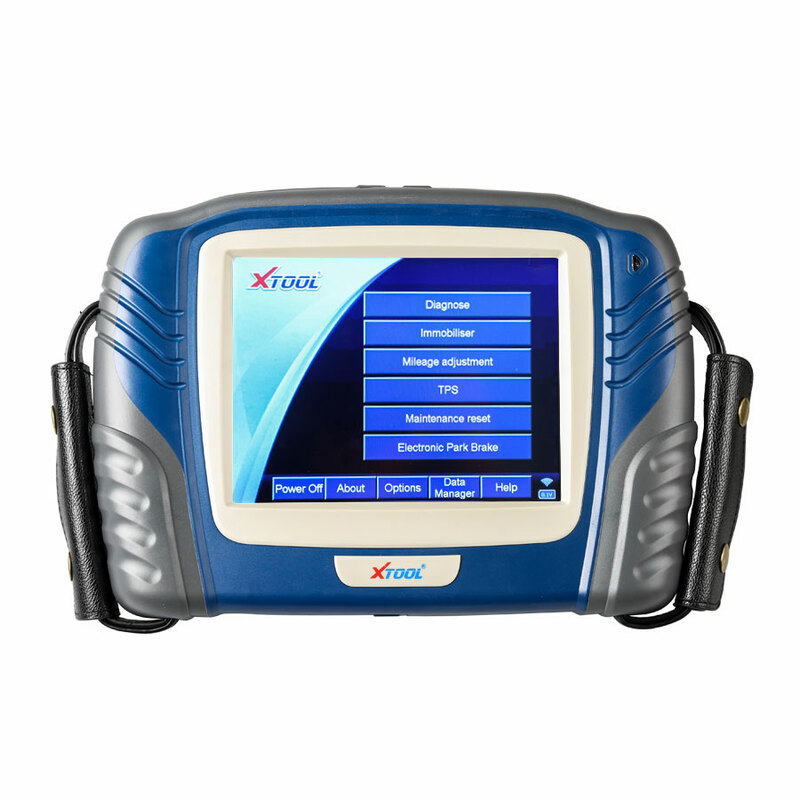 Supports the five OBD-II protocols: CAN, KWP2000, ISO9141-2, J1850 VPW and J1850 PWM. 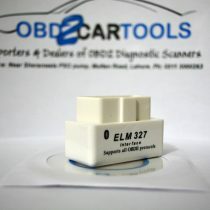 (Beware of cheap ELM327 which is lack of support to J1850 VPW and J1850 PWM might not support Ford GM ect). 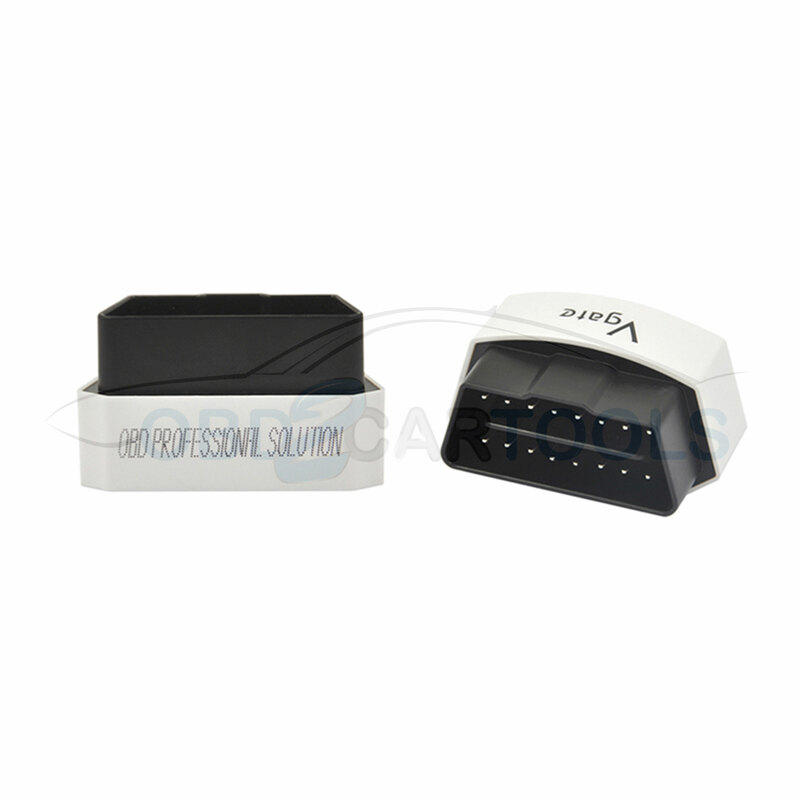 Money Saver. 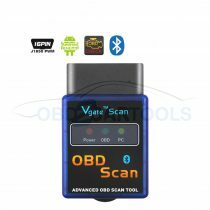 DIY(Do it yourself) read and clear diagnostic trouble codes(DTC) for the check engine light, nonspecific & manufacturer specific codes. 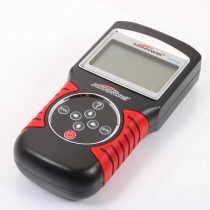 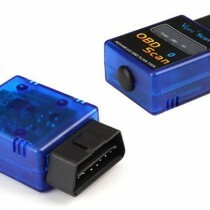 Turn off the MIL/ Check Engine Light and display real time sensor data on your smartphone and tablet device. 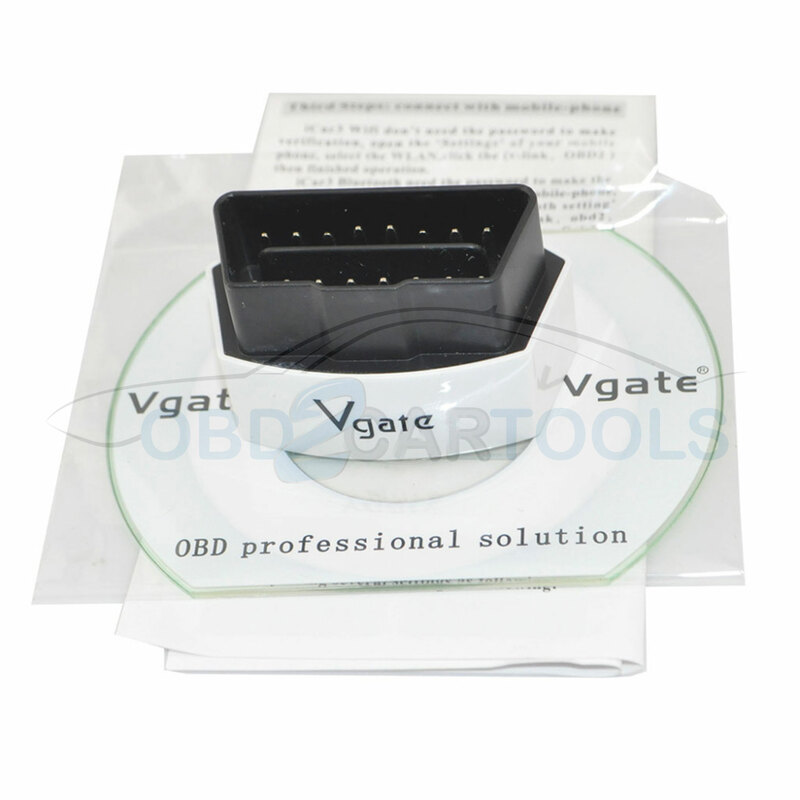 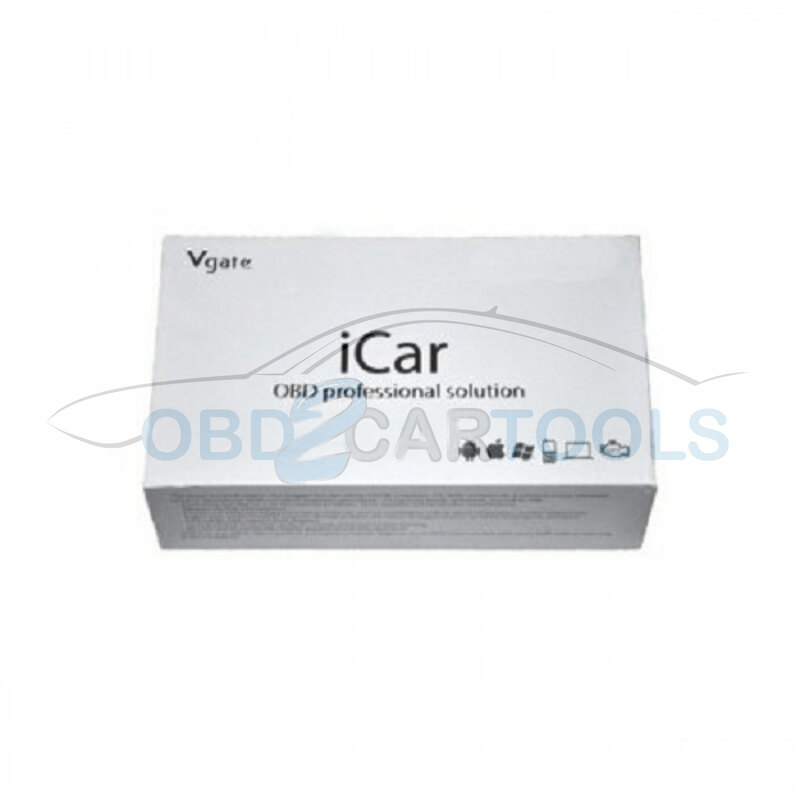 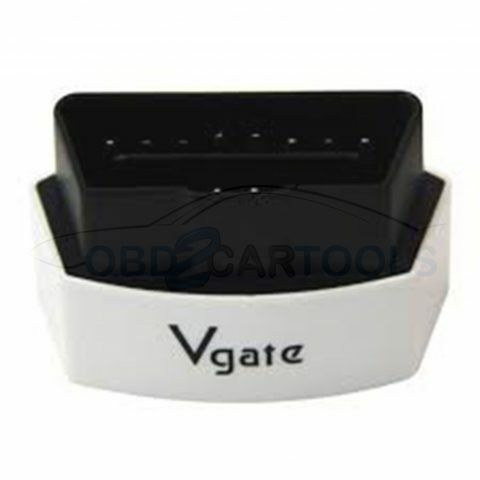 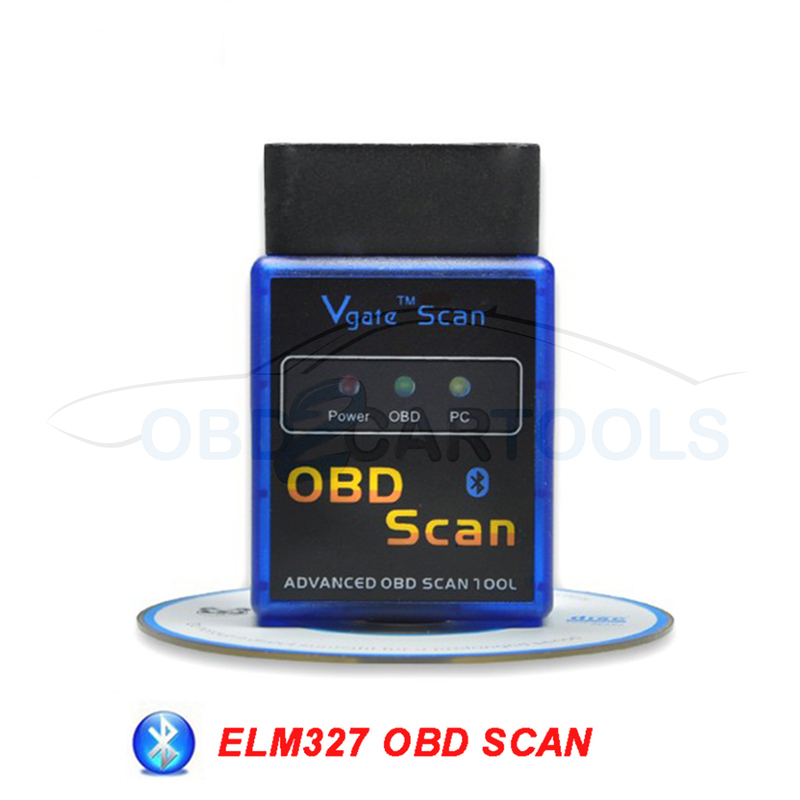 OBD-II softwares (Available for free download), Vgate Geekobd app for iOS , Android device. 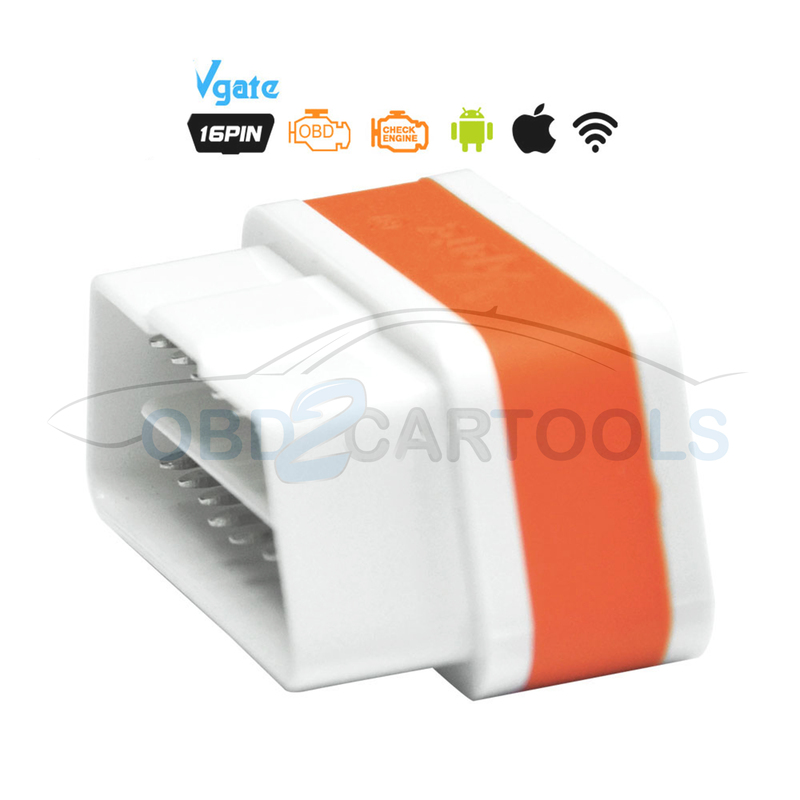 Scan QR code for free download ( recommended). 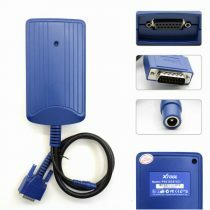 High end ARM processor. 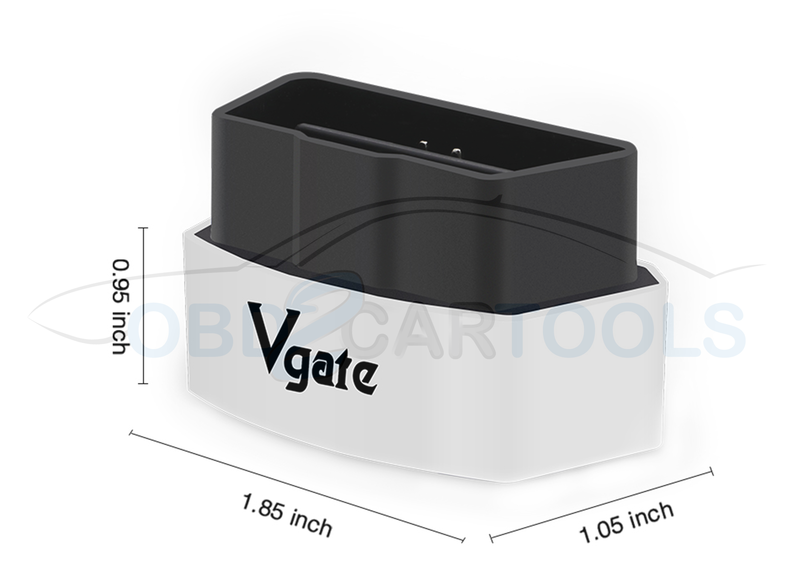 Small and compact design. 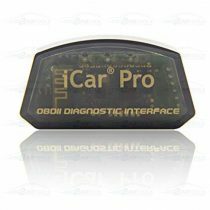 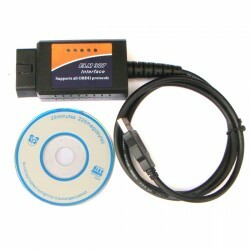 Easy to install in your car OBDII port. 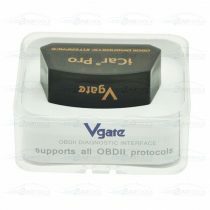 High reliable BT3.0 wireless connection. 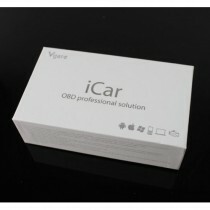 Super low power consumption up to 10ma . 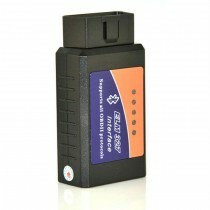 Auto sleep mode after 30 mins when car not in use to save battery power.